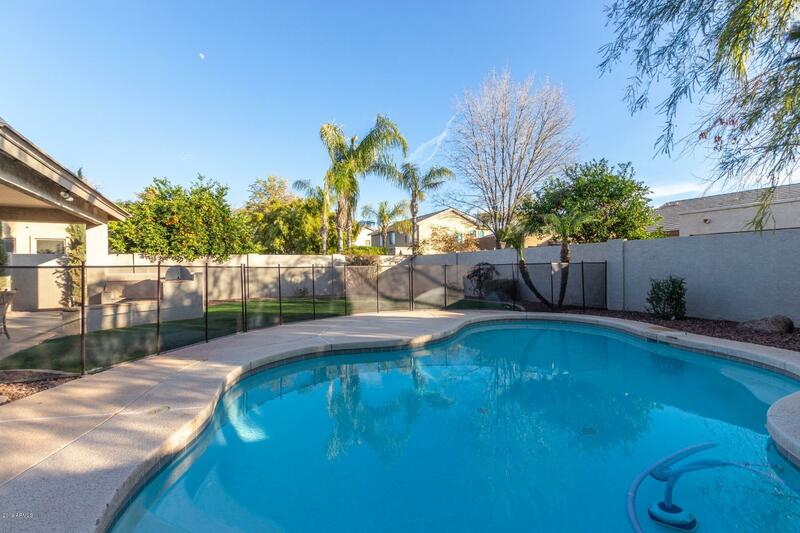 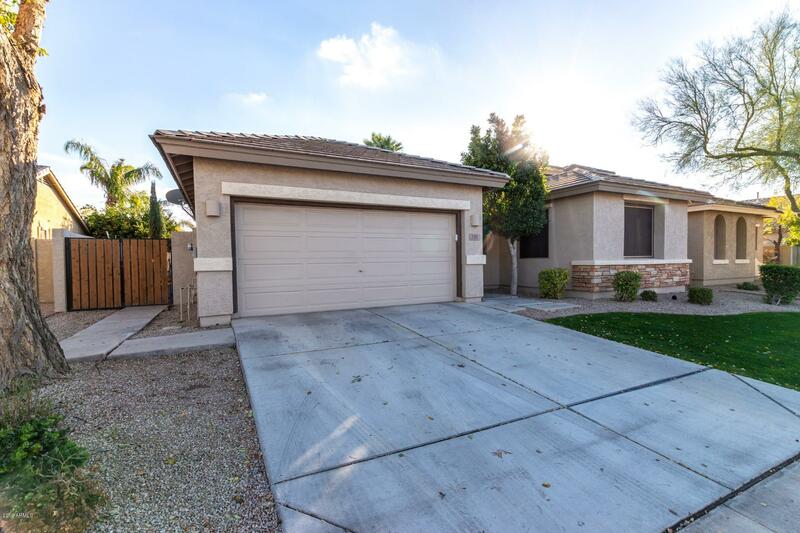 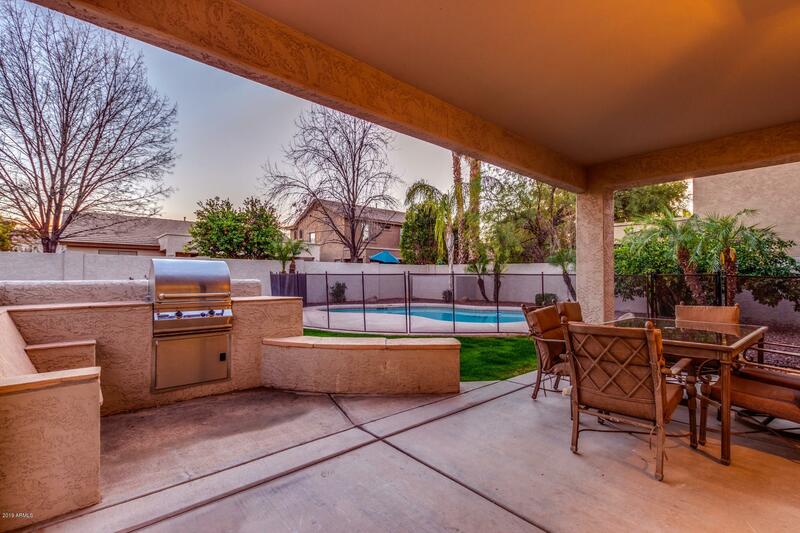 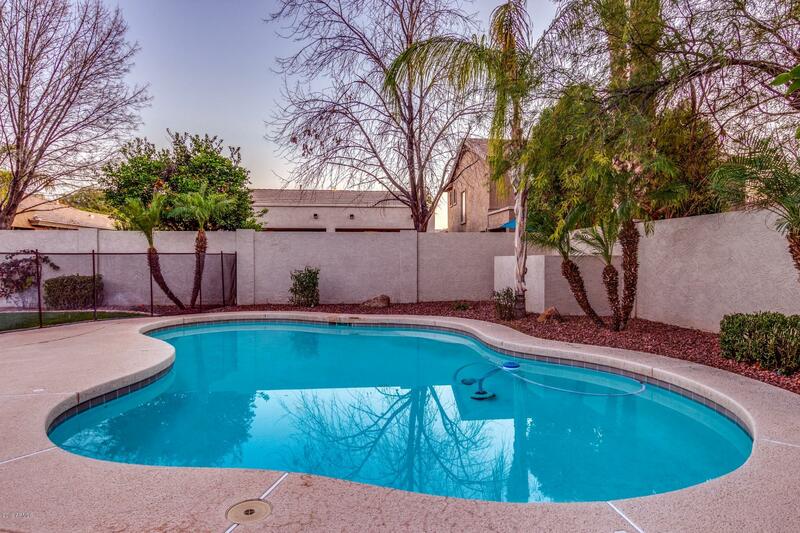 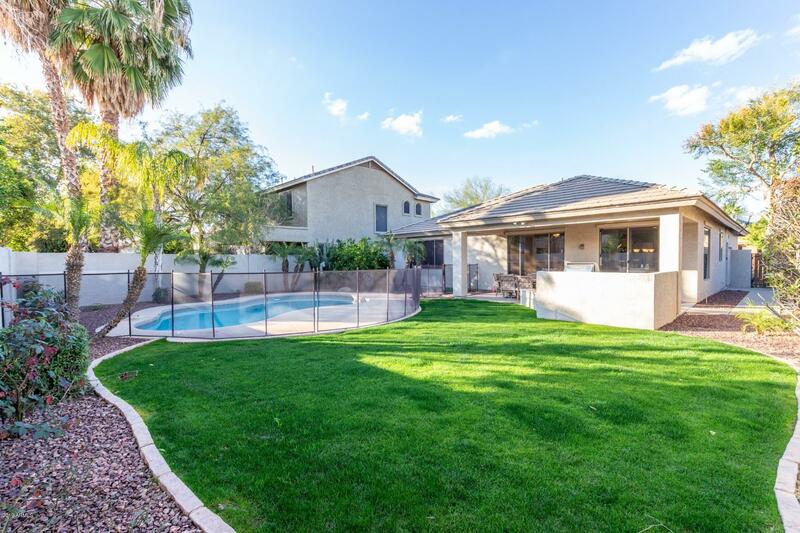 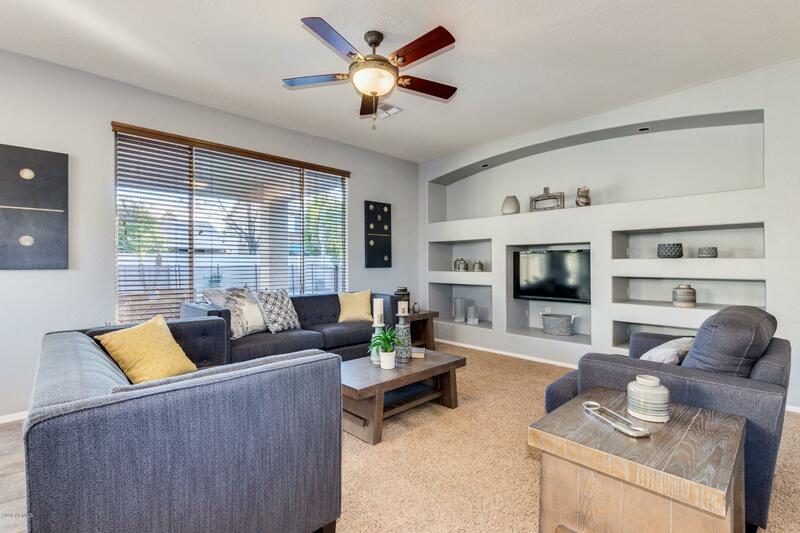 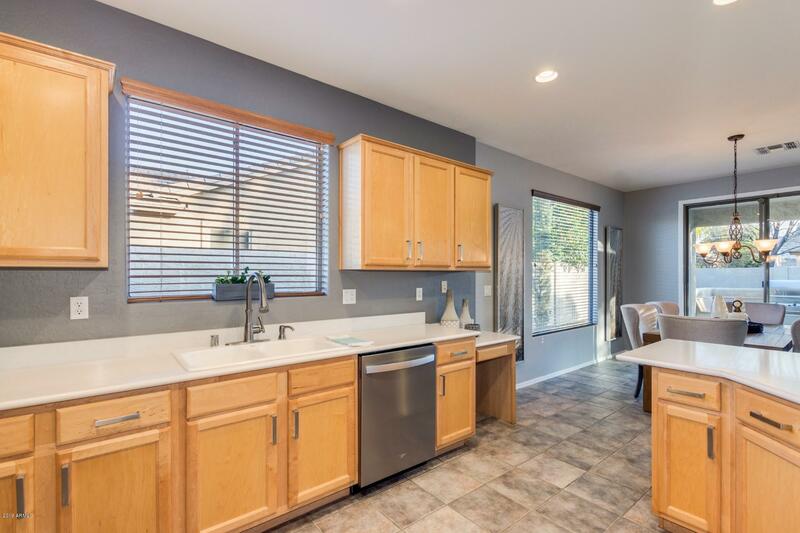 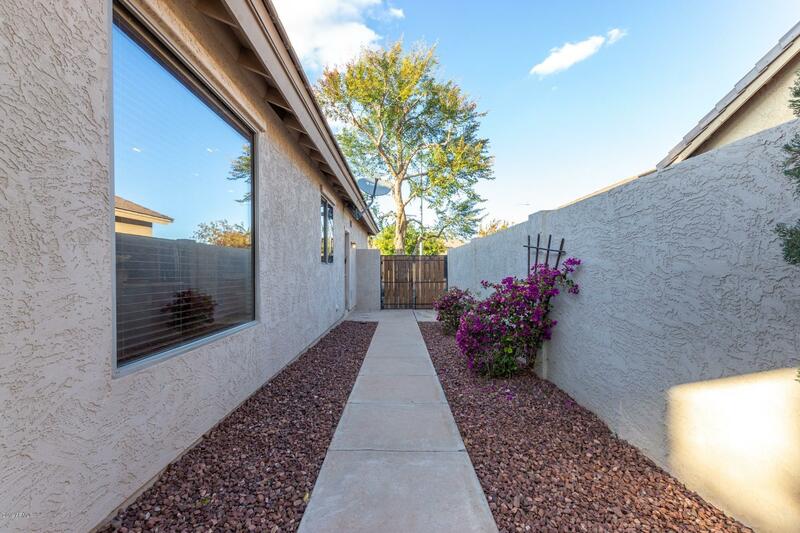 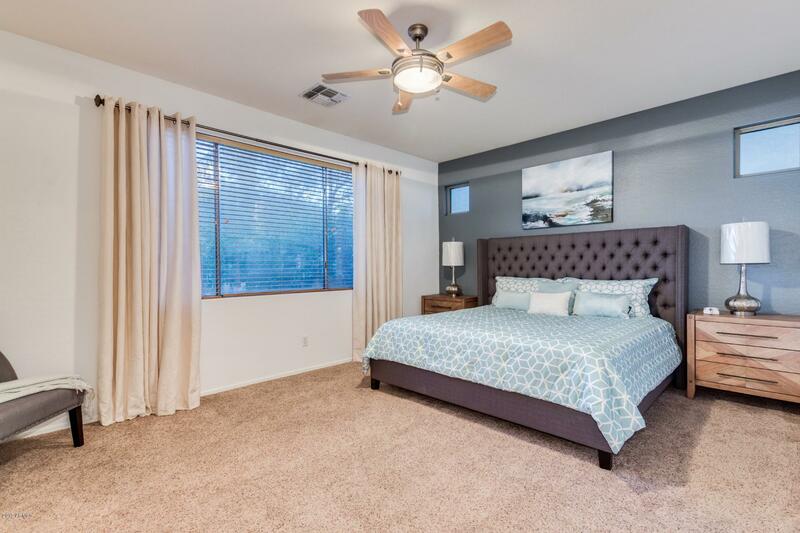 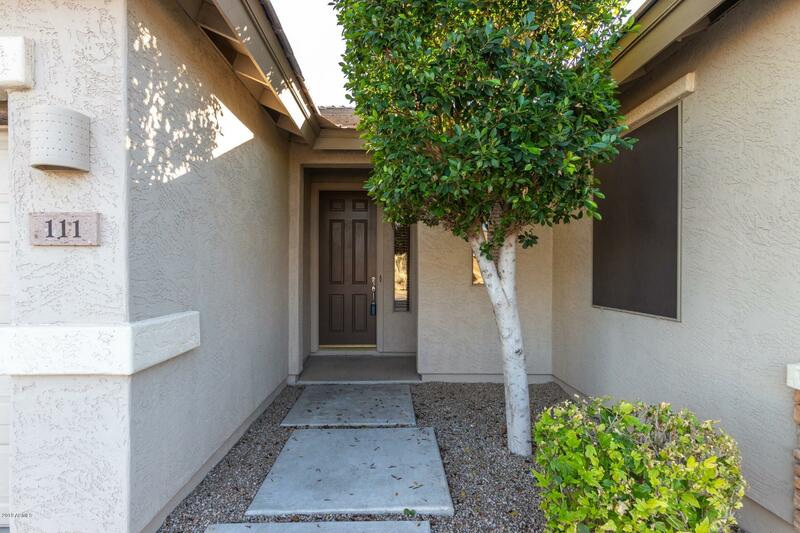 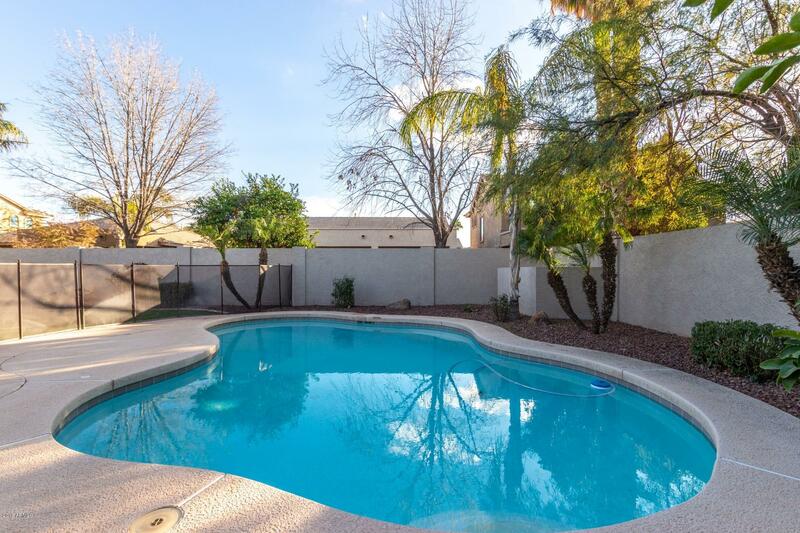 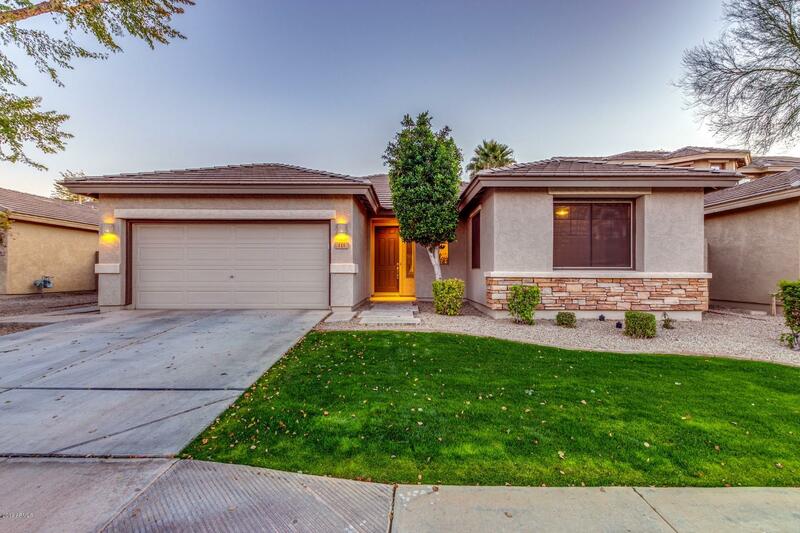 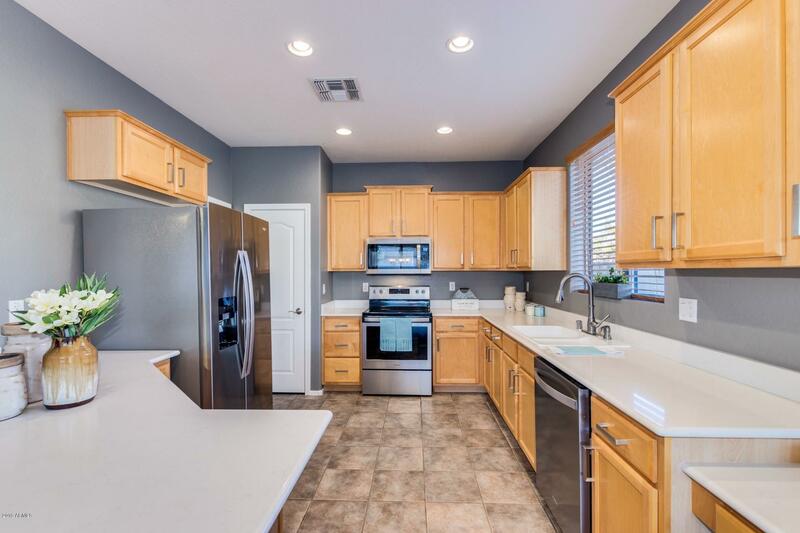 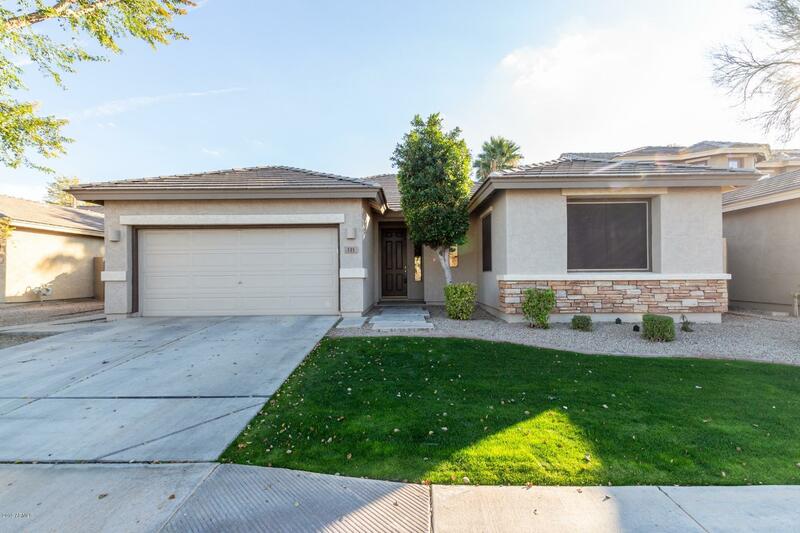 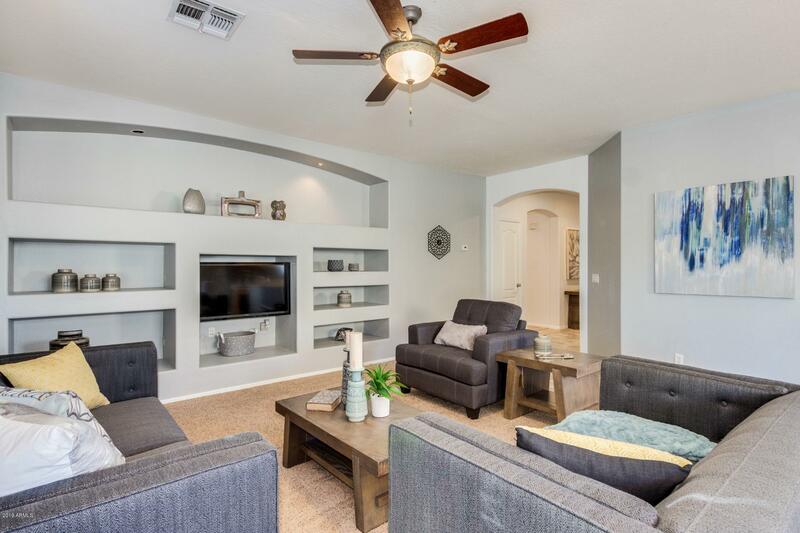 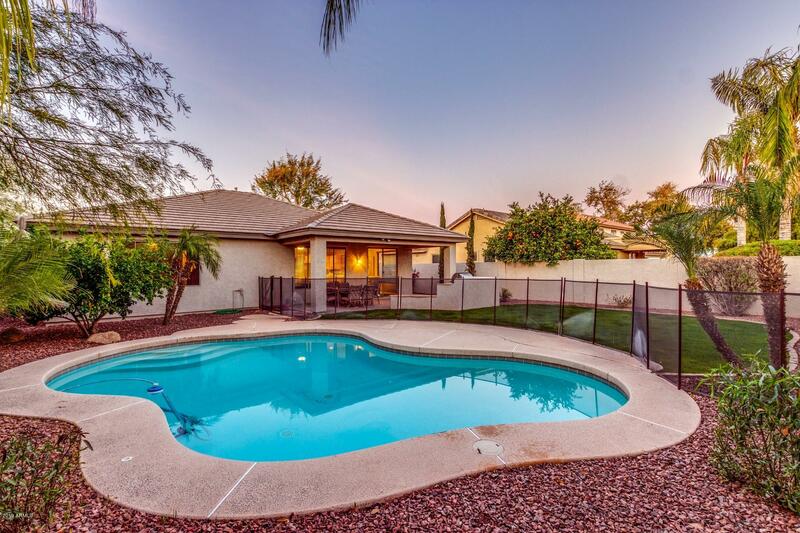 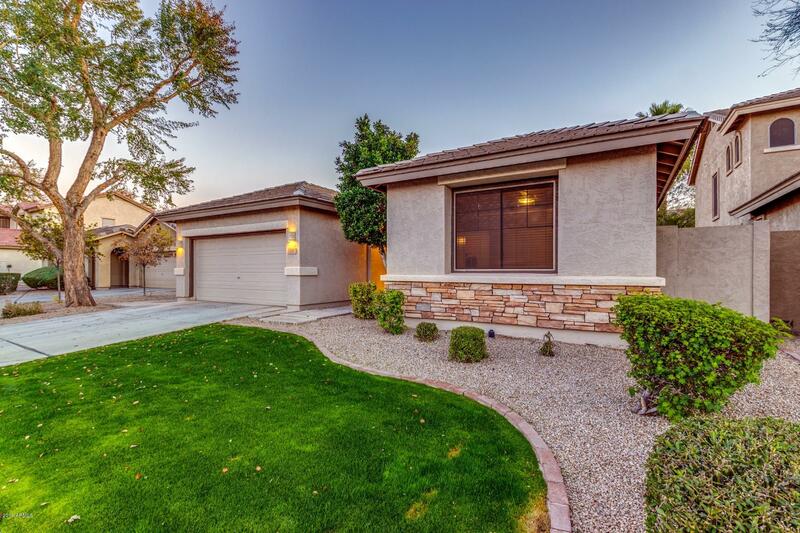 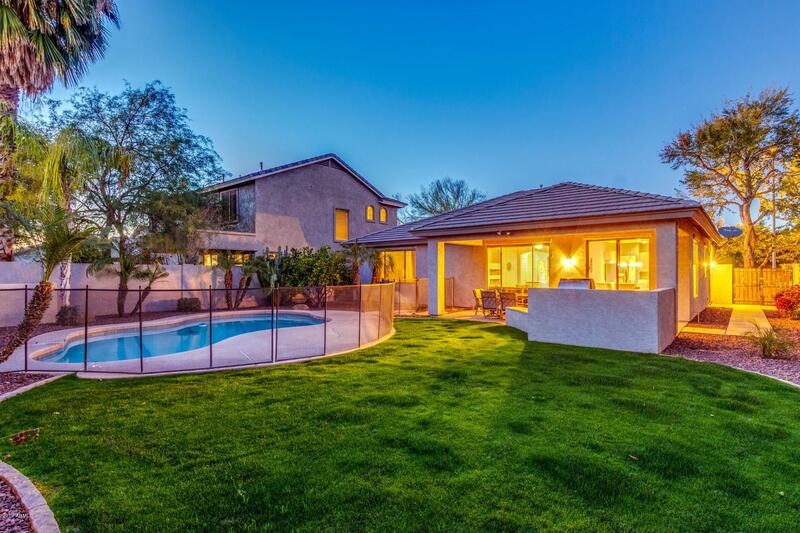 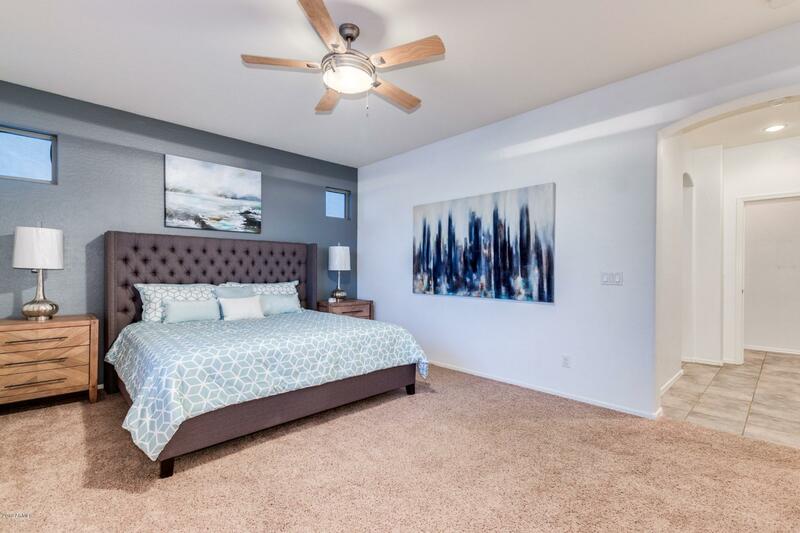 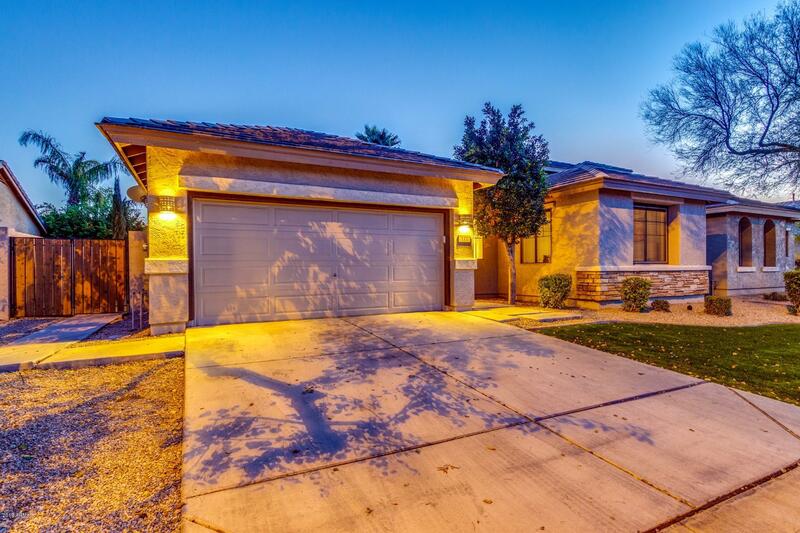 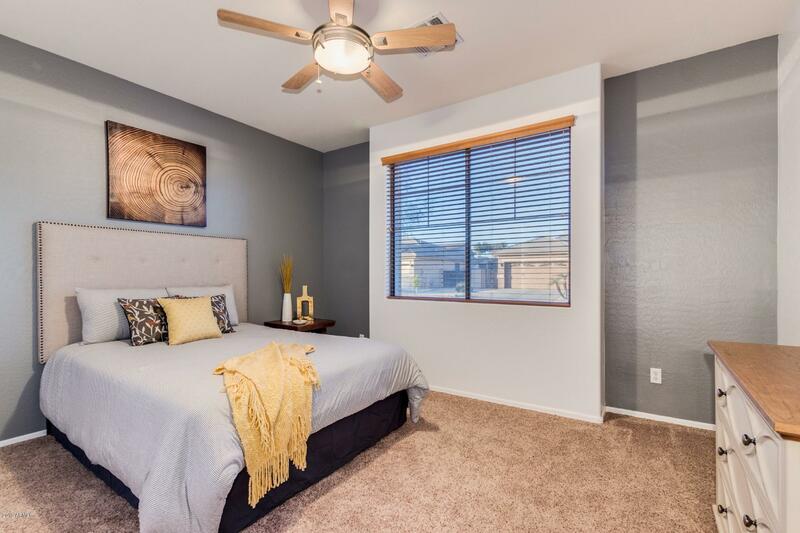 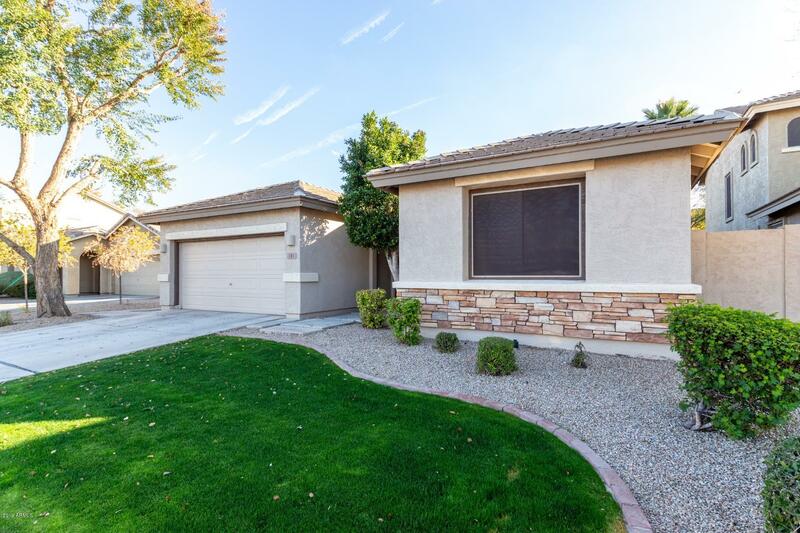 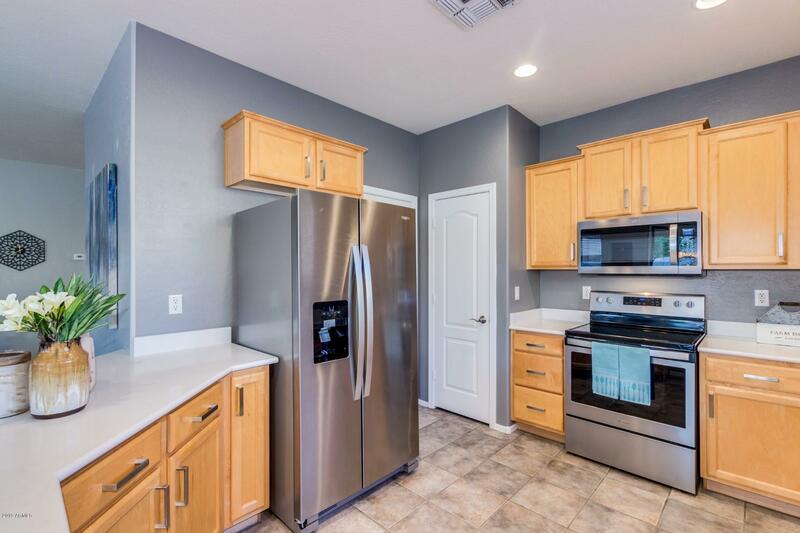 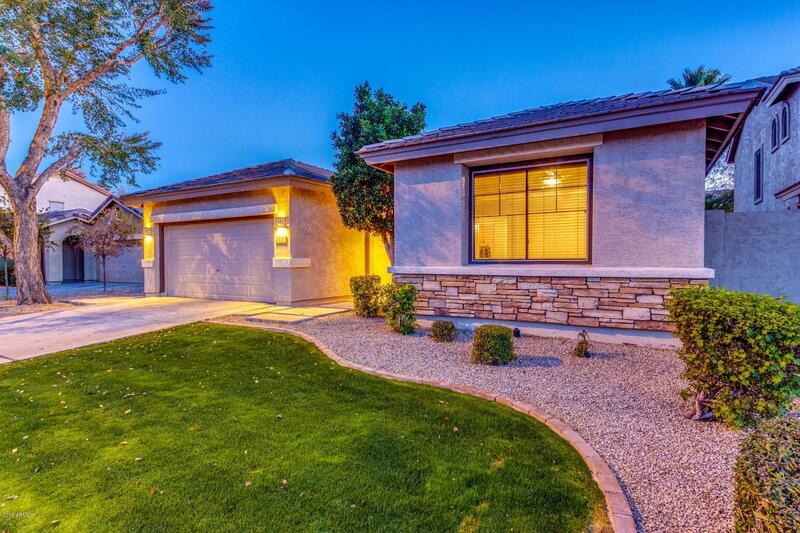 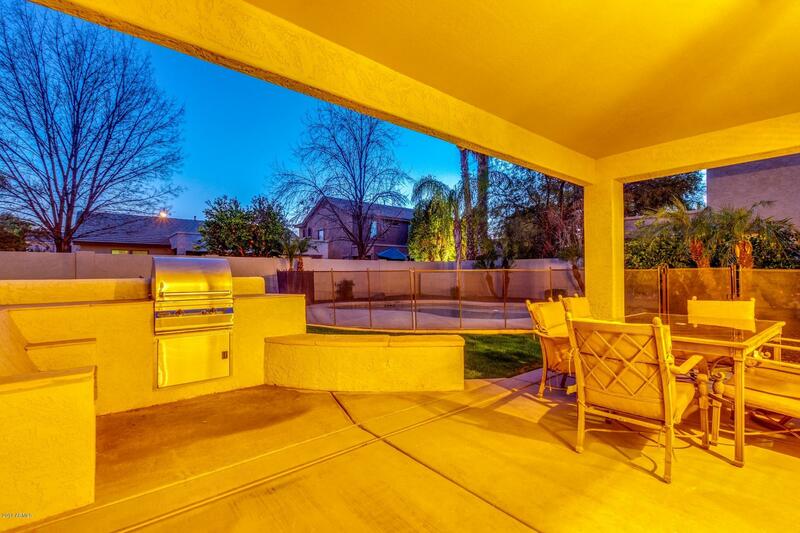 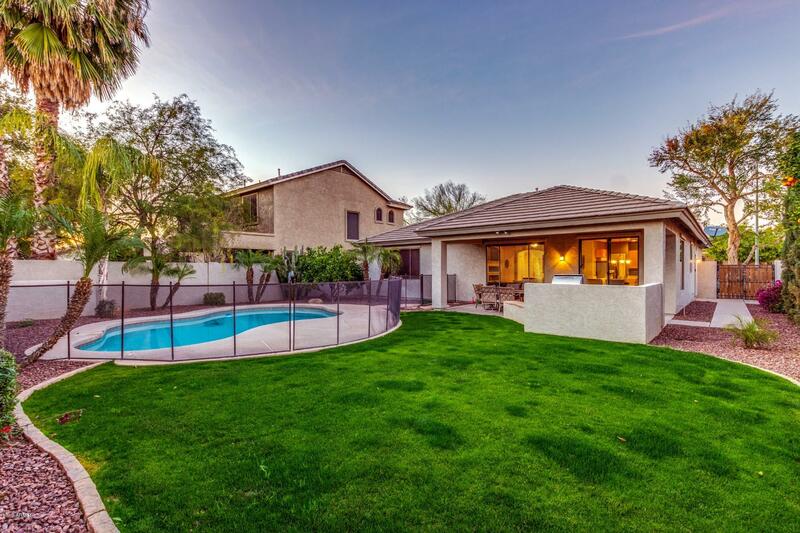 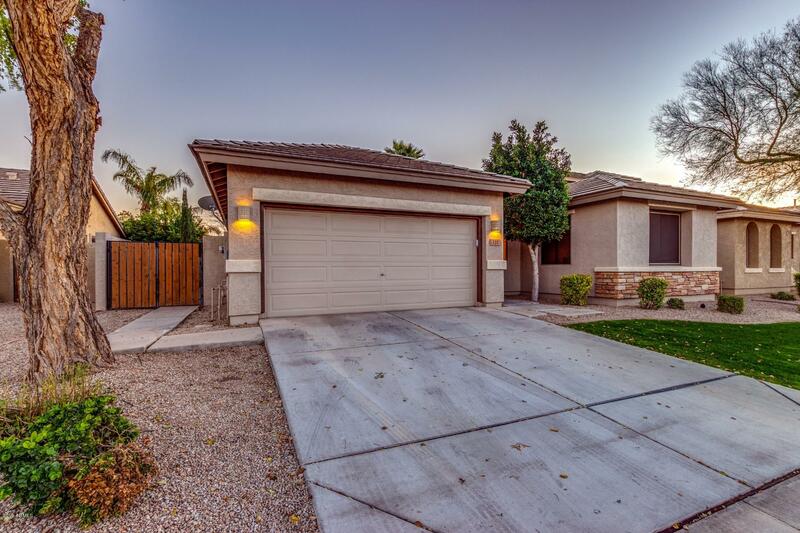 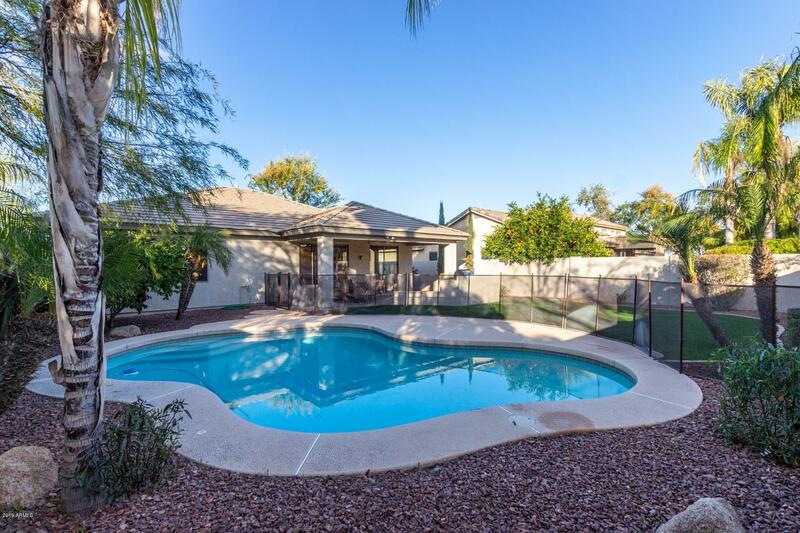 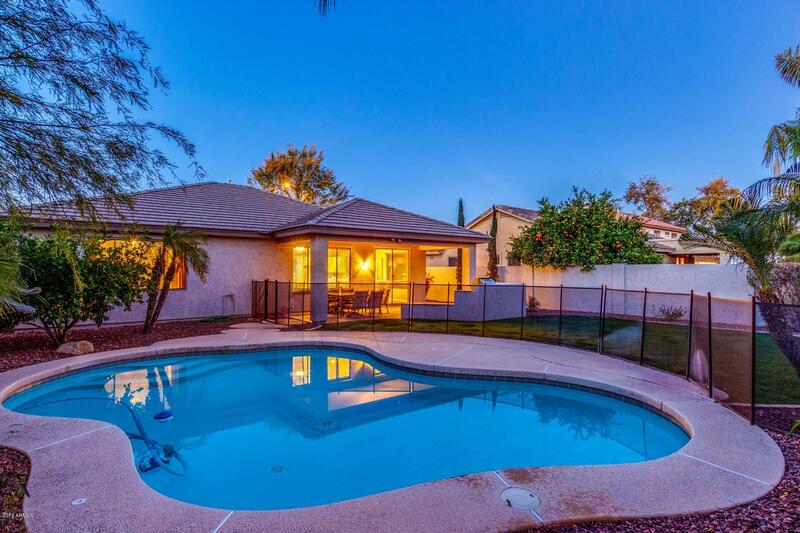 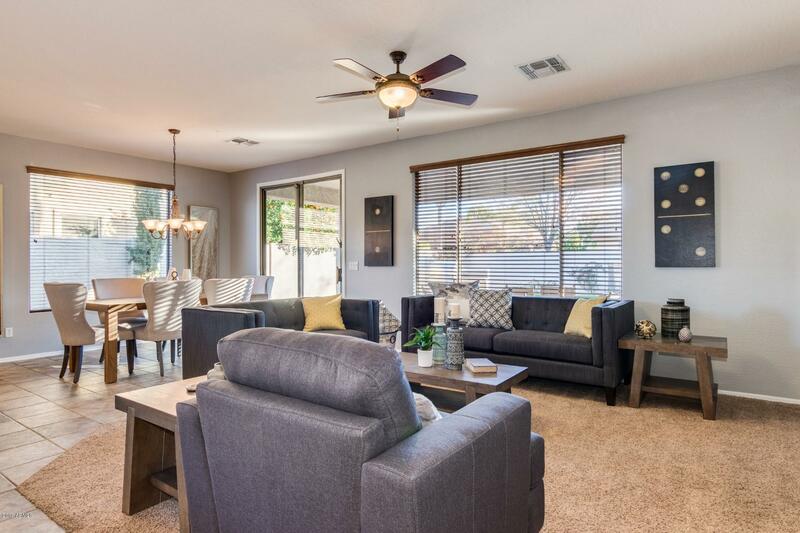 Charming home in Chandler with stunning upgrades and the best of Arizona outdoor living! 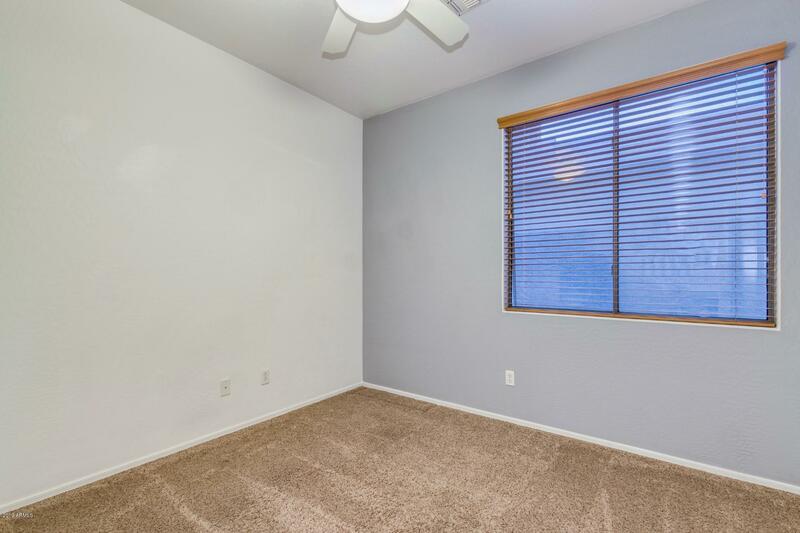 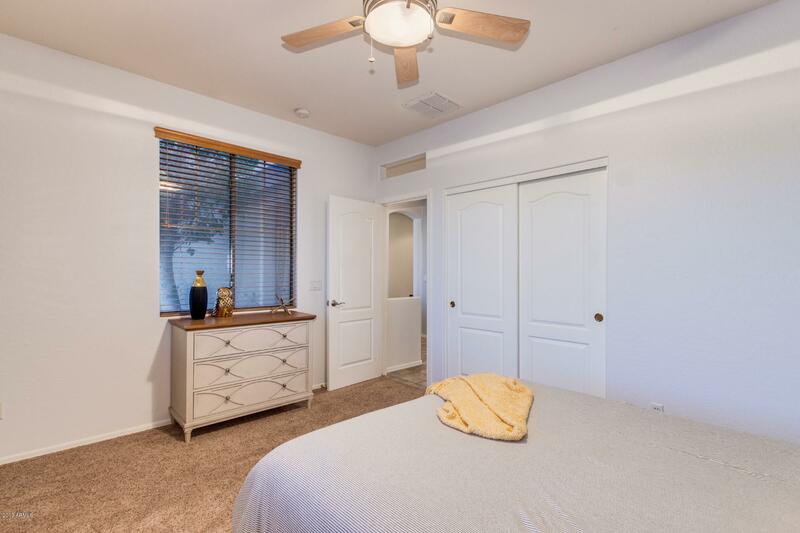 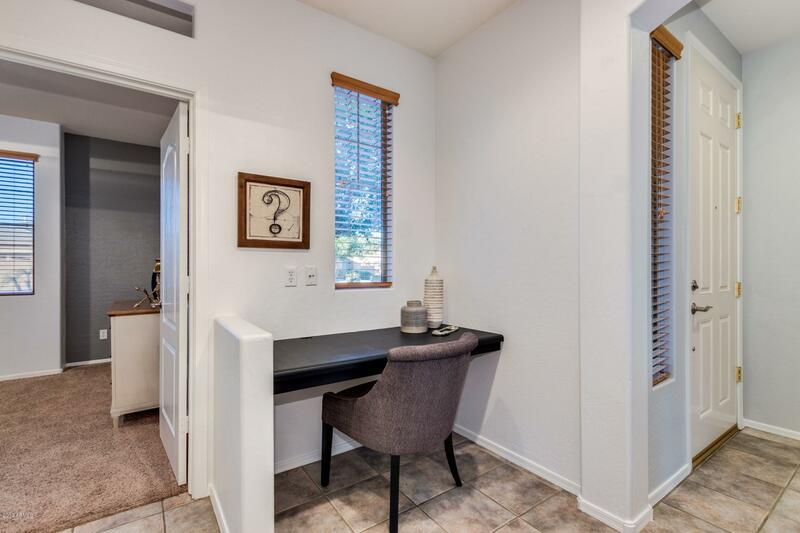 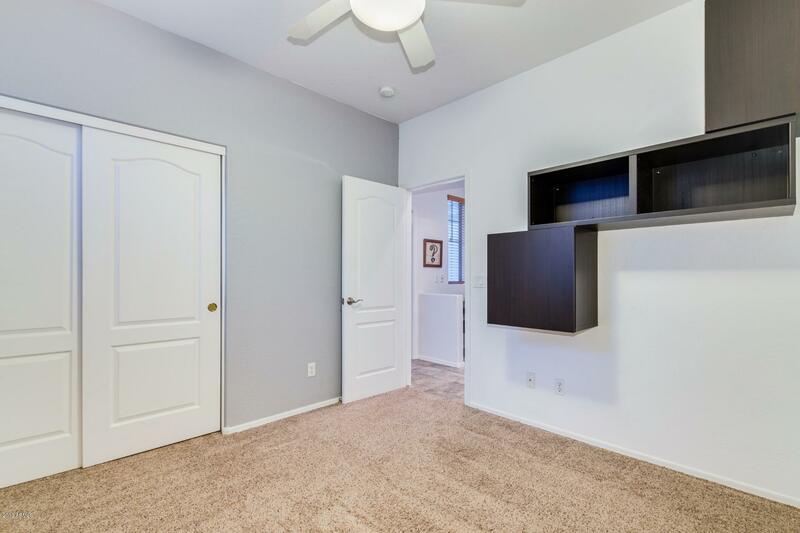 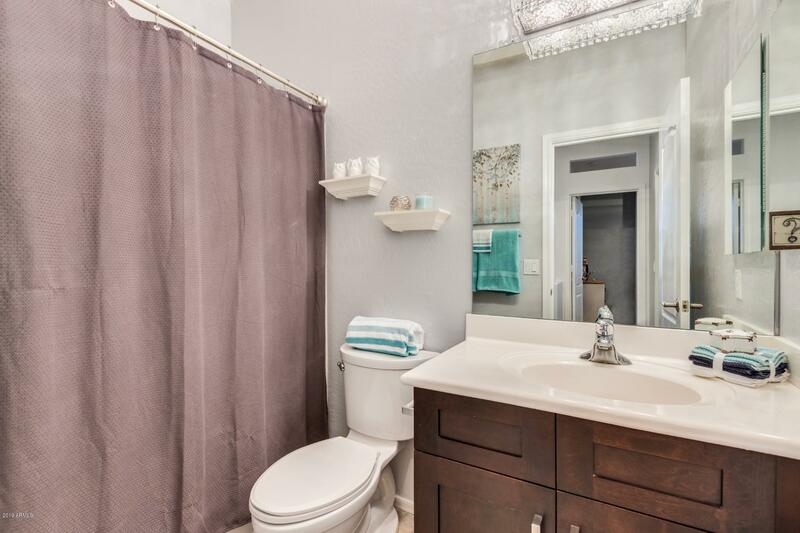 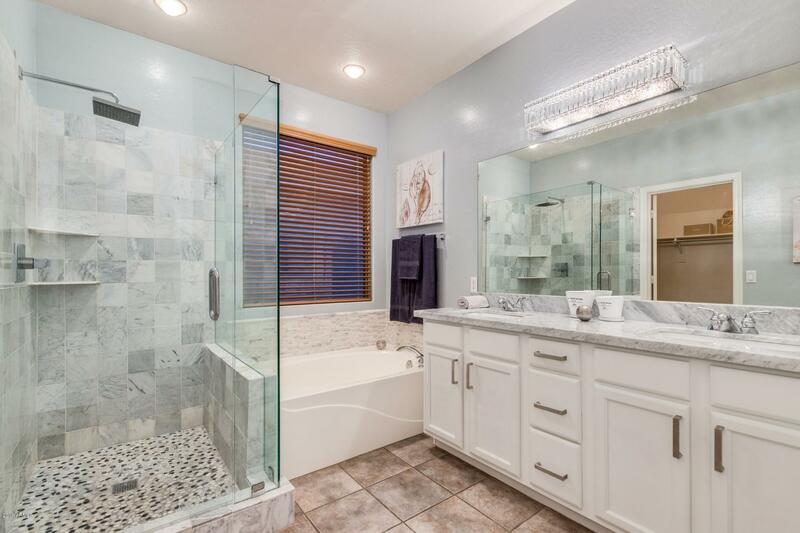 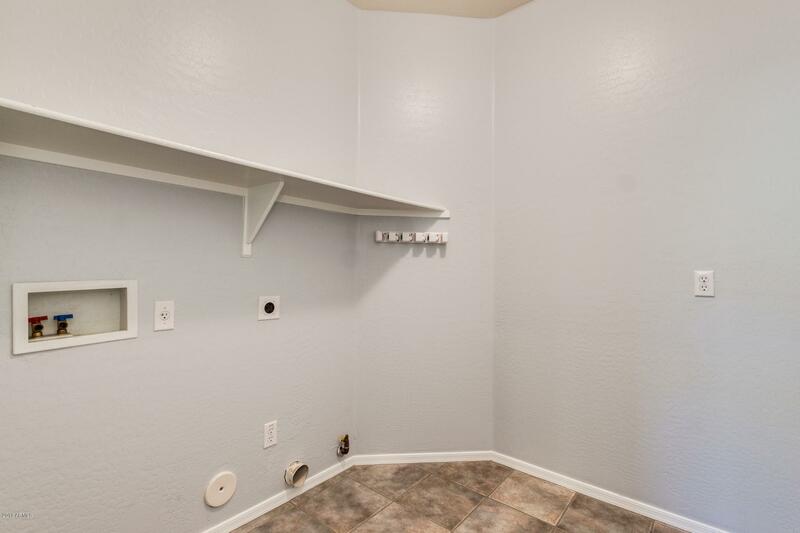 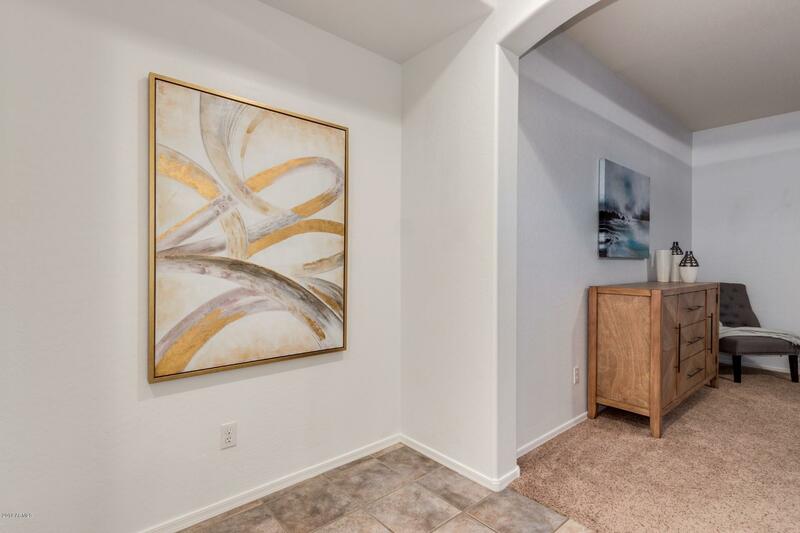 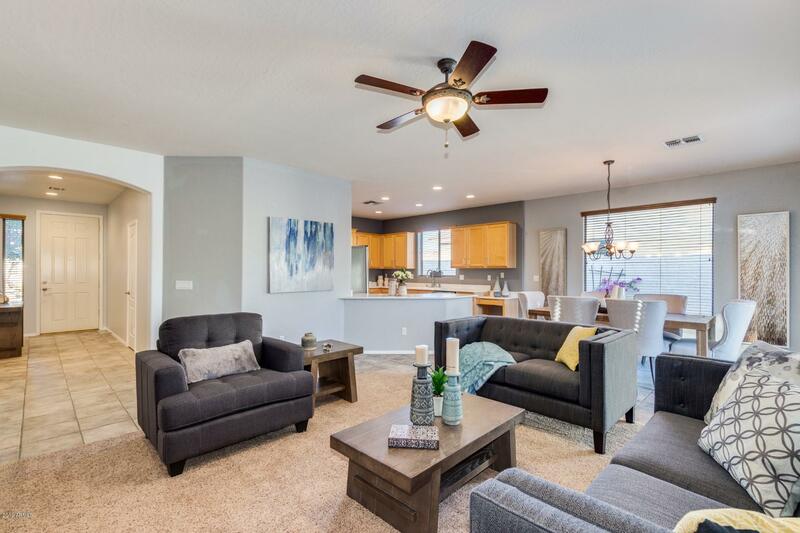 This home features beautiful tile floors, neutral palette and ample built-ins! 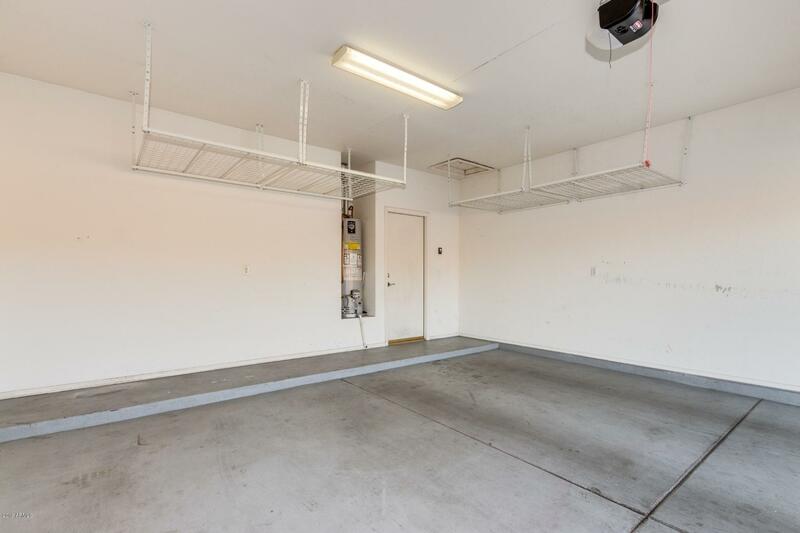 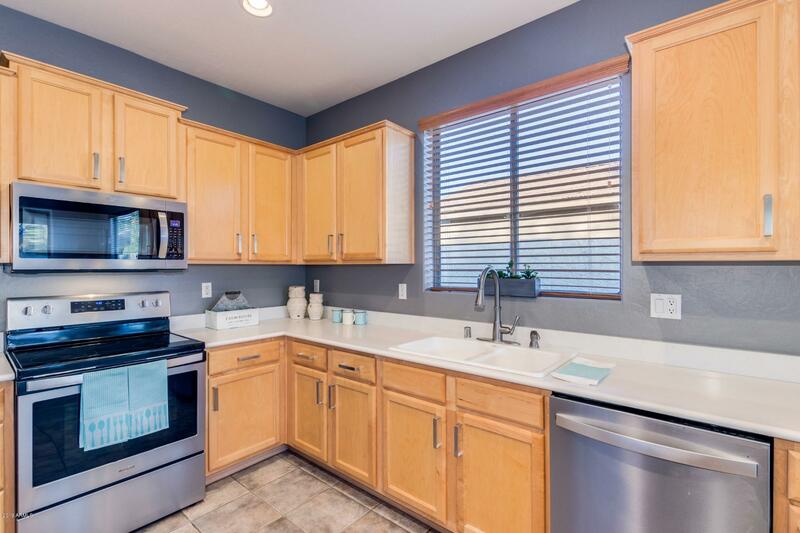 The kitchen is complete with light rich cabinetry, stainless steel appliances and a breakfast bar. 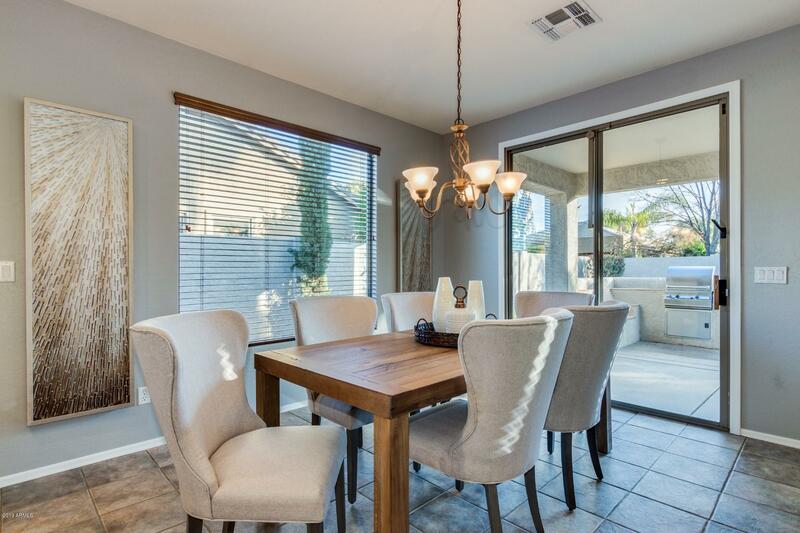 A dining area in the kitchen provides space for entertaining! 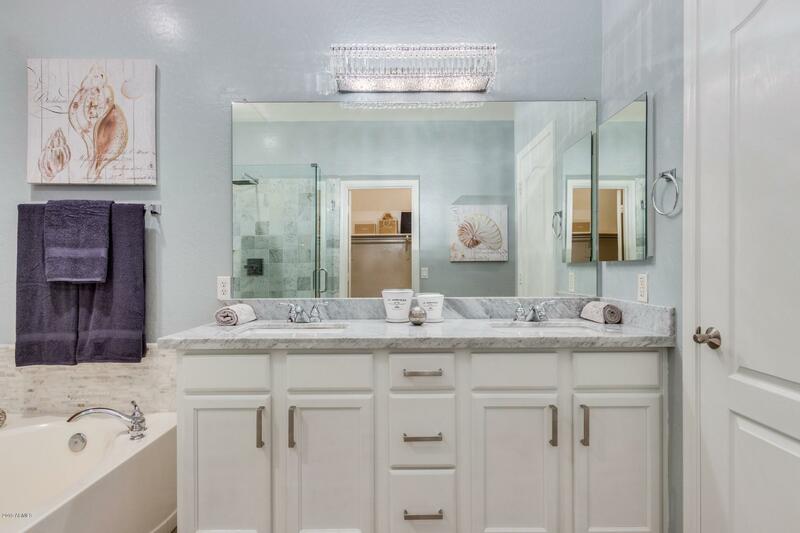 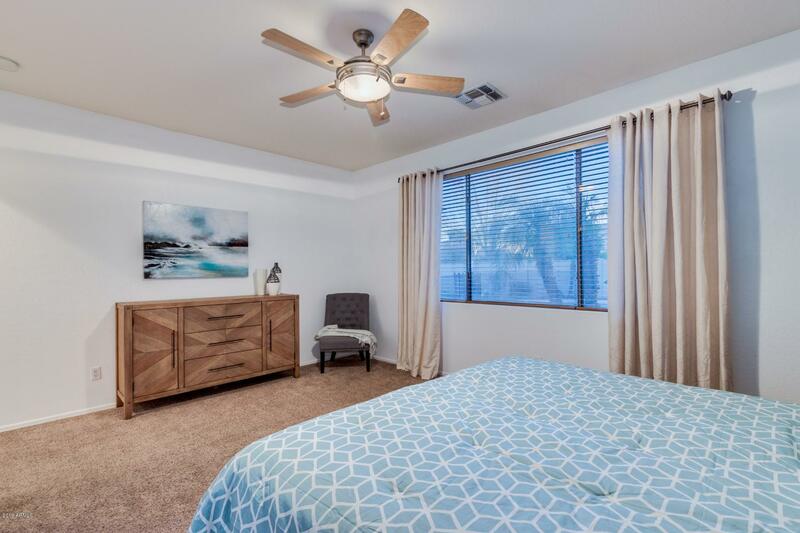 The personal sanctuary of the master suite is comprised of double sinks, corner bathtub, separate shower, and is tastefully finished. 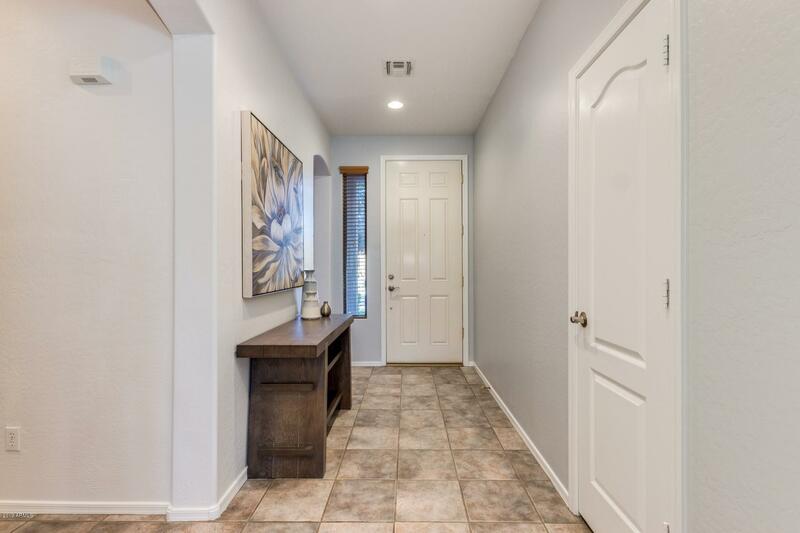 Great natural lighting exists throughout the home! 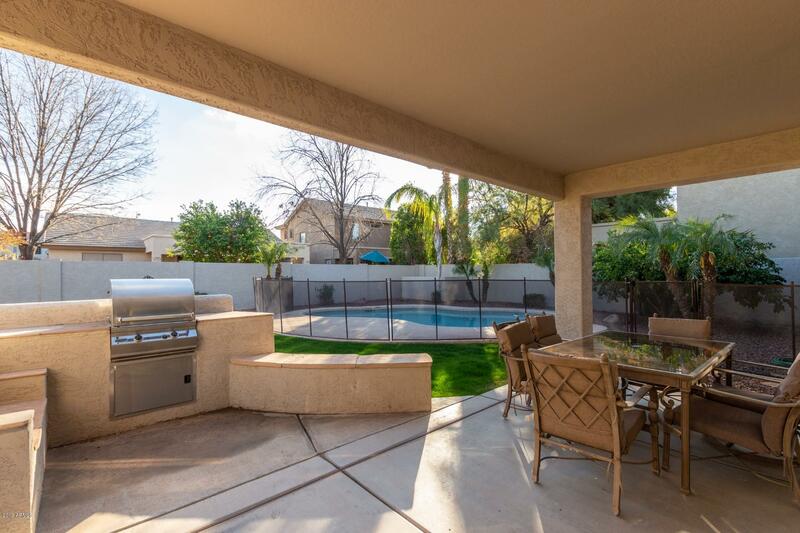 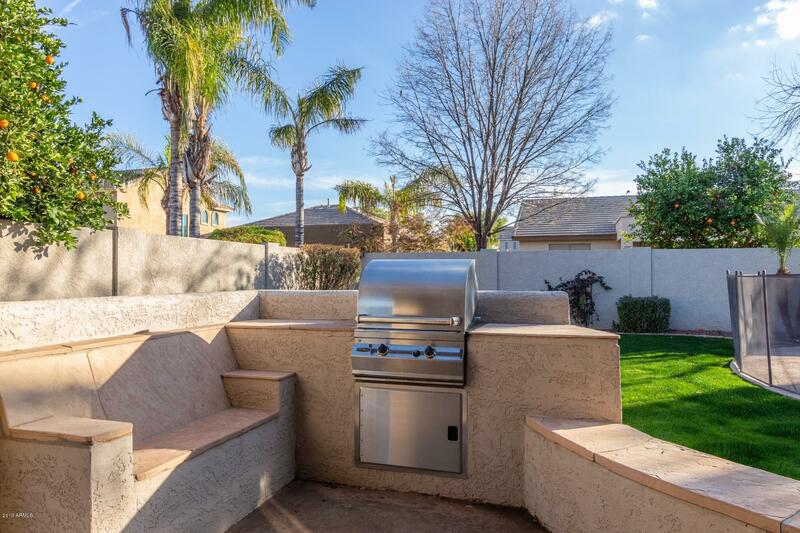 Outdoor living doesn't get any better than meals under the covered patio, entertaining by the built in BBQ and cooling off in the resort style pool. 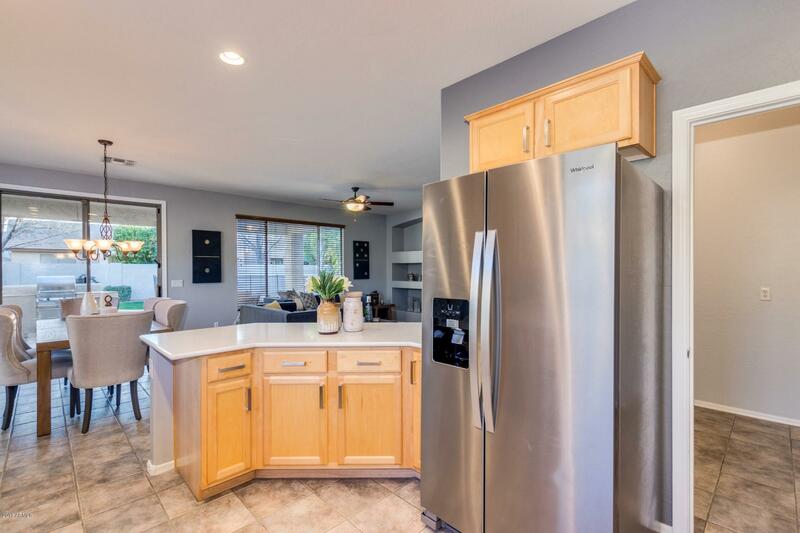 The home is priced to sell and will not last - you don't want to miss this one!